After people, photographing food is the next best assignment for me. For those who know me food rules my world. So when presenting meals in images that show portion size, have great colour and look appealing is really important to me. 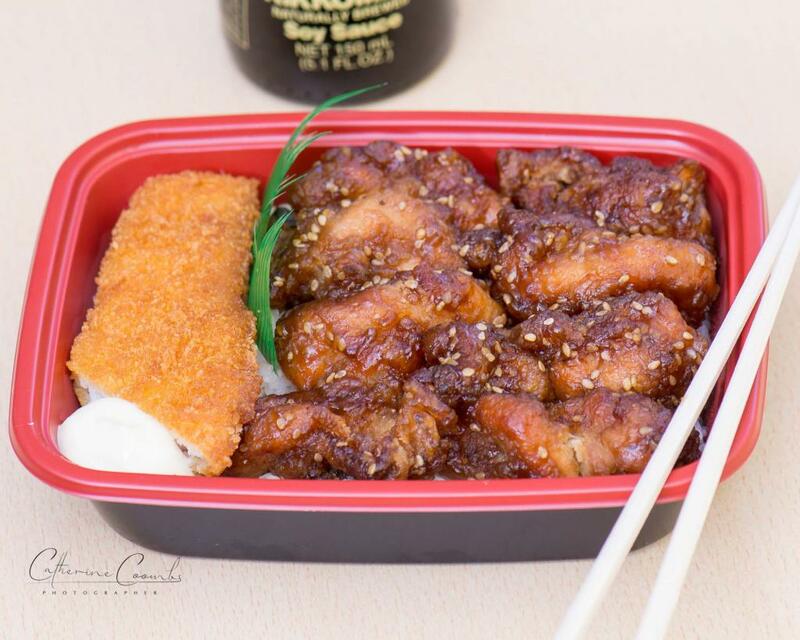 Last week I got a call from Uber Eats and they sent me to Bento Paradise, on Mulgrave Road in Cairns to photograph a range of their menu for their website and app. Here are some of the shots.